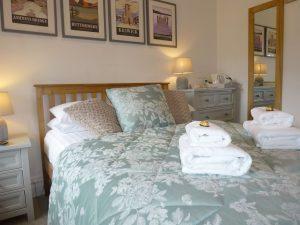 This smaller double room with private separate bathroom is ideal for 2 people wanting a short break at a more affordable price. 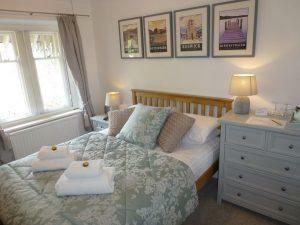 The room has great views over Bassenthwaite Lake and it benefits from having a sink in the room. We offer all the treats for a more affordable price.